Get started in the energy codes world with information on stakeholders, the numerous benefits of energy efficient construction, the history of codes in the United States, the fundamentals of how codes work, and much more. 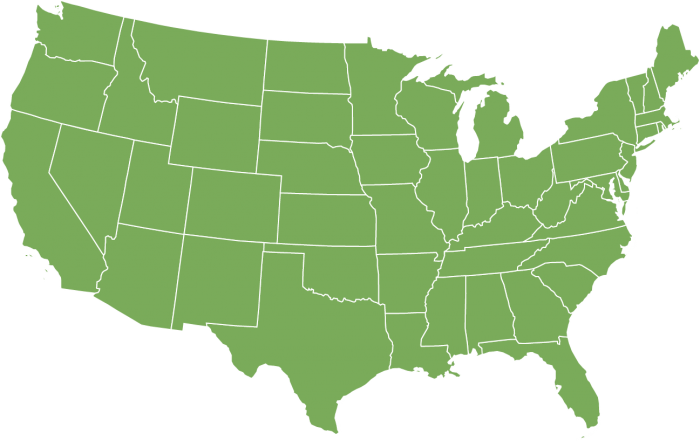 These maps provide a snapshot of residential and commercial building energy code adoption and implementation status in each state. New feature: View all state commercial and residential codes as a table. Your guide to residential energy codes, co-hosted by Consumers Union. Standards and regulations that go beyond minimum requirements. 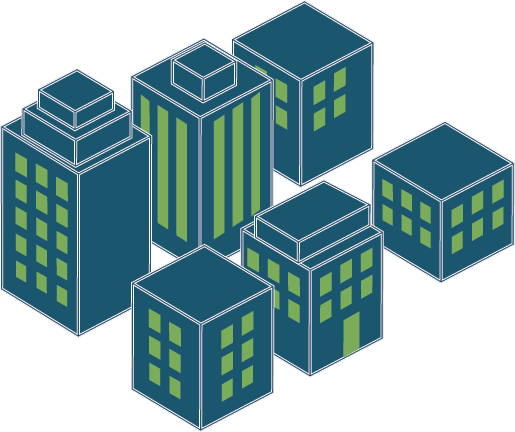 Energy code concerns in existing buildings. Bring the latest energy codes to your jurisdiction. Stay up-to-date with materials from BCAP, IMT, and DOE. 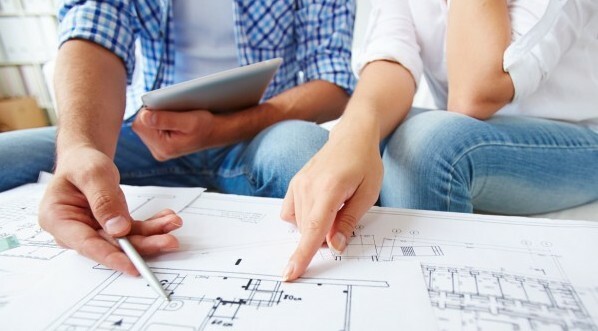 While location, design, and price are a home buyer’s main considerations, surveys show that buyers rank energy efficiency as one of the most desirable features, and importantly, when there is sufficient energy savings – one they’re willing to pay more for. While training opportunities abound for installers, a series of workshops by BCAP and the Center for Sustainable Energy in three southern cities aims to bring architects and other design professionals up to speed on solar.